Stila’s Kajal Eyeliners are “formulated to mimic the ultra-soft texture of the Indian eye darkener of the same name.” They are reminiscent of kohl pencils except I find it applies a bit more smoothly to ones I’ve used before, and it doesn’t tug or drag at the eyelid. Onyx is a deep, pigmented noir and blends really easily too so it’s great for when you want to create a smokey eye look, ideal for those upcoming Christmas parties! 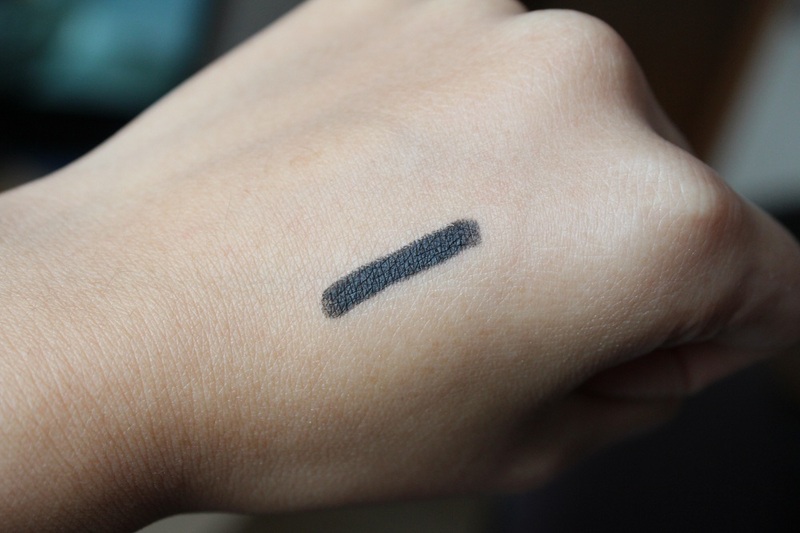 As with most pencil eyeliners this is not particularly waterproof and after a while I do notice smudging, in particular underneath my eye creating a not so flattering shadow. It’s not so great if you were on a night out and wanting your makeup to look flawless all evening, but it’s nothing a bit of makeup remover can’t fix. 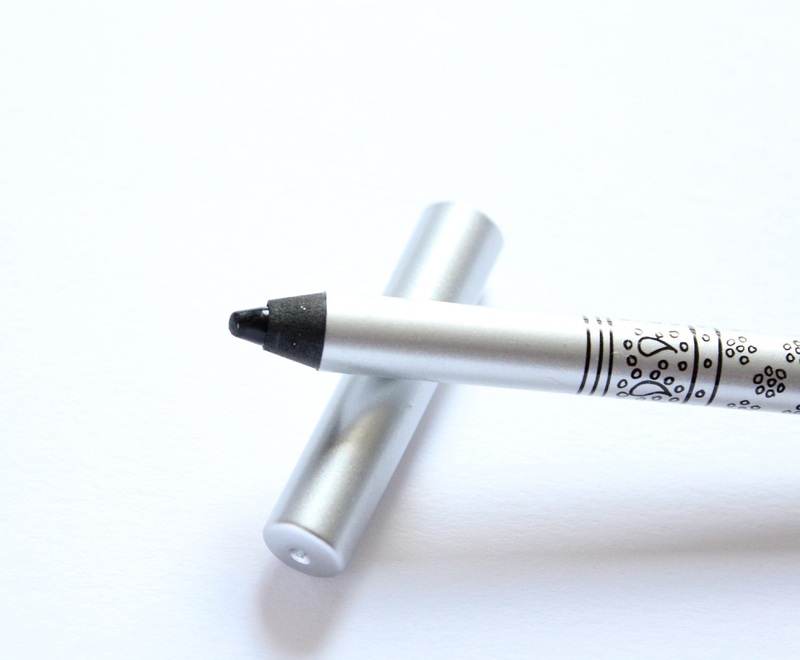 The Stila Kajal Eyeliner is £12 which is a little pricier than your average high street offerings such as Rimmel and Revlon, but this 1.2g pencil will easily last you a long time! 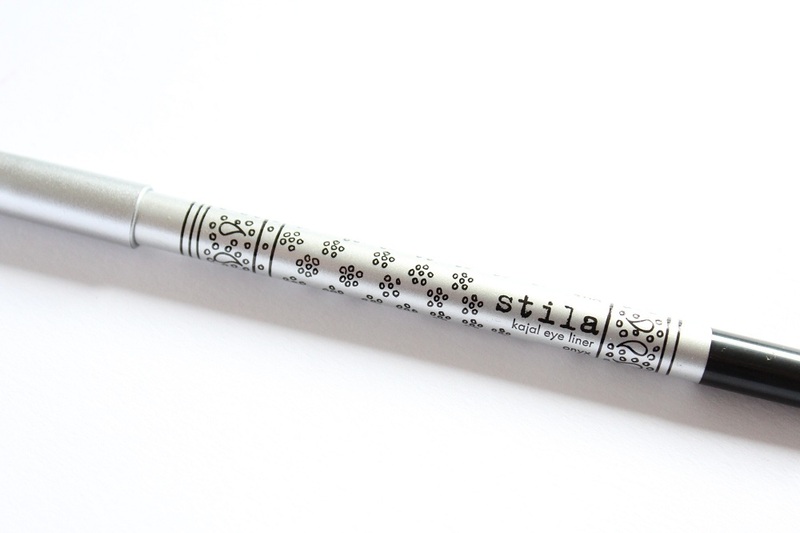 Have you tried the Stila Kajal Eyeliners before? 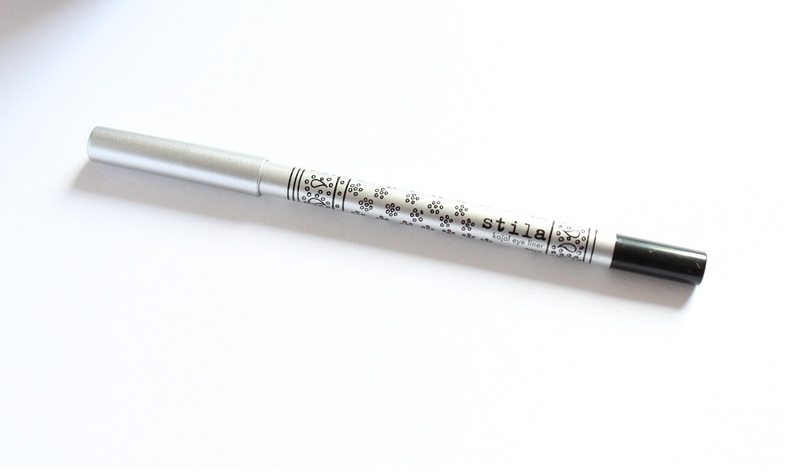 Do you prefer pencil eyeliners to liquid or gel ones?